I feel so thorn with Labyrinth Lost! On the one hand, it was perfect; the characters, the plot development, even the romance. The story had things that felt designed for me to love it, and I did! 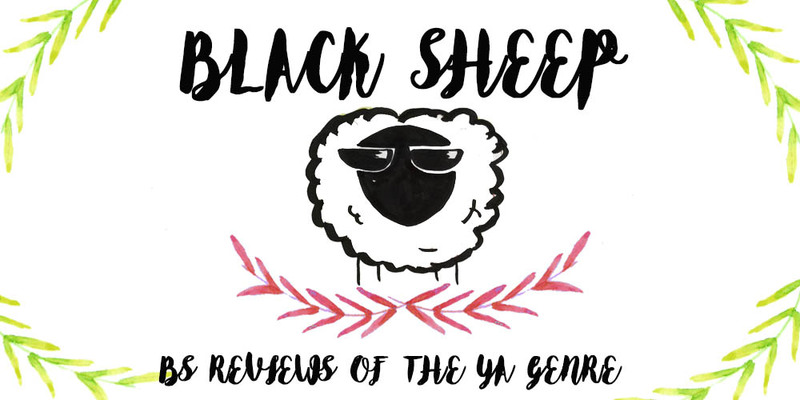 But at the same time, there were so many plot-holes and incongruences that made me roll my eyes and get angry that I struggled a lot with a rating. This book has one of the most imaginative and rich worlds in YA literature, it’s fun, it’s creative and it draws from Latin-American culture with Brujas, Brujos and magical creatures based in folklore. It was brilliant, but I also think that in this first book it was crammed all together and thrown at the reader at random times, making it confusing and hasty. Definitely one of my favorite aspects. The book does have a few tropes common in YA such as the all-powerful girl afraid of her powers, the magical discovery of said powers at convenient times to save the characters, even a love triangle. However, during the first half of the book, that didn’t bother me at all. The author does a great job of showing Alex and her struggle with her powers and her family; how everybody sees it as a blessing, but she’s the only one who seems to know that her powers are a curse. While her family’s powers heal, hers hurts. It’s not a case of “I JUST WANT TO BE NORMAL!! !” but her fears are grounded in reality, she gets to see the ugly of what being a Bruja means. Same with the love triangle, it didn’t feel exactly like such and it wasn’t dramatic or angsty at all. However, once they go to Los Lagos to rescue her family after a spell to get rid of her powers goes horribly wrong, everything started to go downhill. I still don’t know what happened, but everything changed since then. The characters make dumb mistakes like going down a path they were warned not to go, doing things they knew they shouldn’t do, and trusting people they shouldn’t. I was sitting there yelling DON’T DO IT YOU IDIOTS!!!!! But, of course, they couldn’t hear me and kept on doing it. Alex’s powers, although interesting at the beginning, became as an easy way to scape hard moments in Los Lagos without a scratch (kind of). It robbed the reader from the sense of urgency. What’s the fun in putting them in dangerous situations if we know Alex is going to come in contact with another part of her powers she didn’t know until then, and same them all? Why should we care if they are in danger when we know they’ll live? 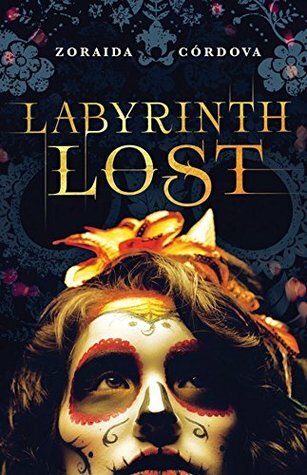 However and despite my few issues, Labyrinth Lost is still a wonderful read, and I think the second book is going to be much better! Absolutely recommend it. I was provided with an ARC of this book thanks to the publisher SOURCEBOOKS Fire and through Netgalley in exchange for an honest review.